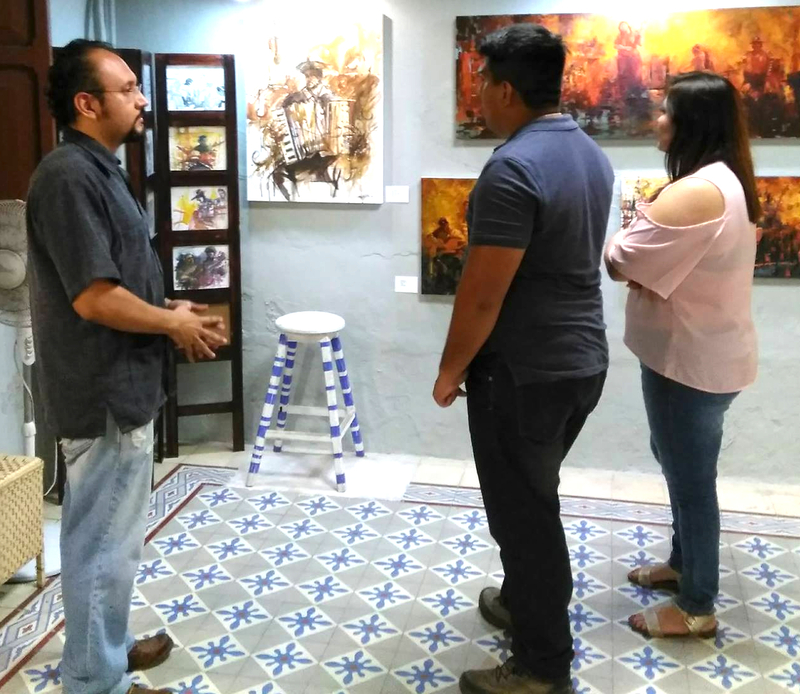 Presentación de los Artistas del Palacio de la Juventud de Chengdú. 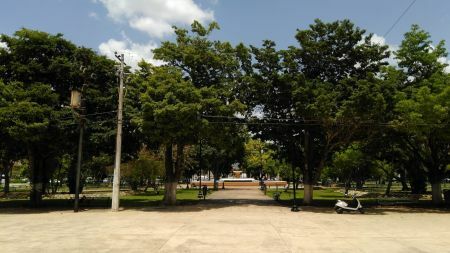 The Parque de La Paz has a traditional design, with a circular central fountain and around it several walkways. Its location is privileged because it is close to schools, hospitals, government offices, the building of the Ex-Penitentiary and the city's zoo.